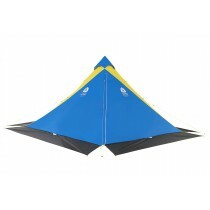 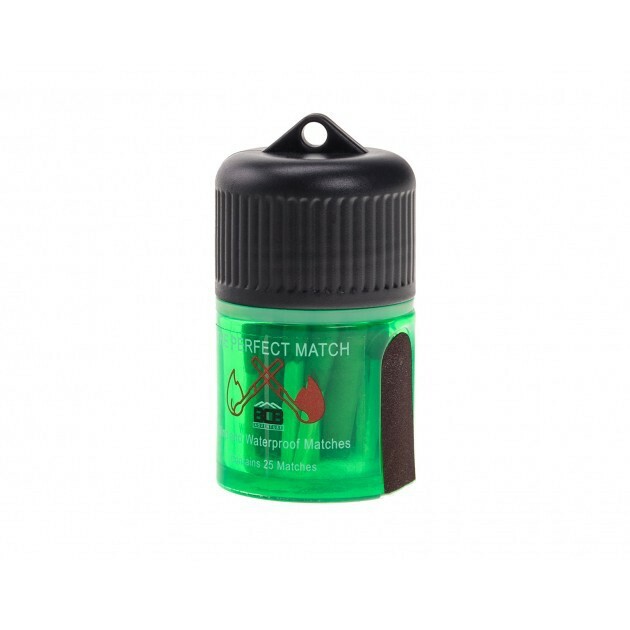 Stronger and more effective than standard matches, these matches have extra long heads and will continue to burn through strong winds and rain. 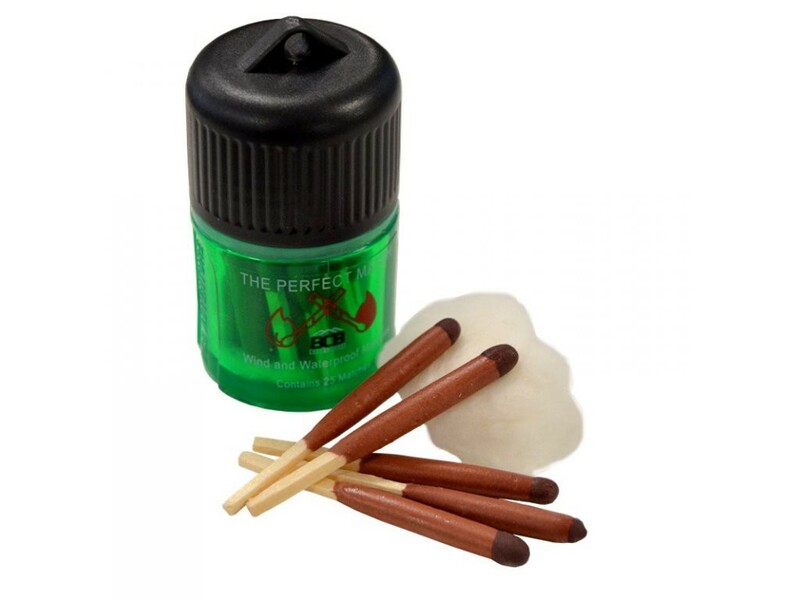 Stronger and more effective than standard matches, lifeboat matches have extra long heads and will continue to burn through strong winds and rain. 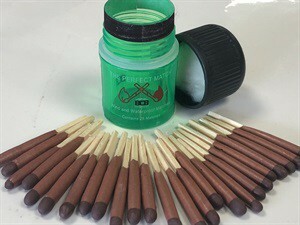 Matches are packed in 25s inside a waterproof container. 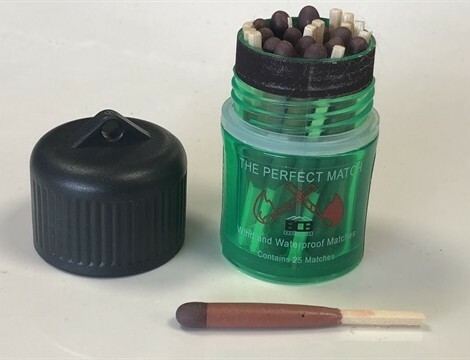 1 waterproof container including 25 matches.